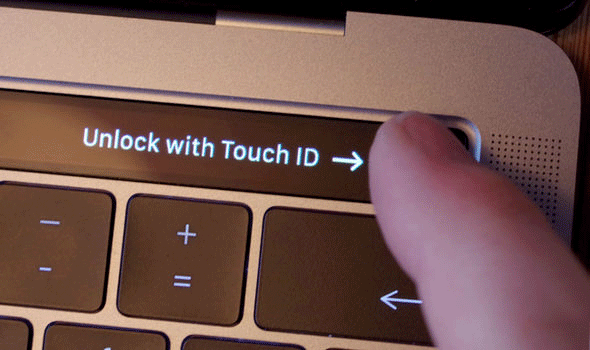 If you like to integrate Touch ID in sudo, you can do this easily in macOS and use the fingerprint. Just edit the /private/etc/pam.d/sudo file and put a line inside. 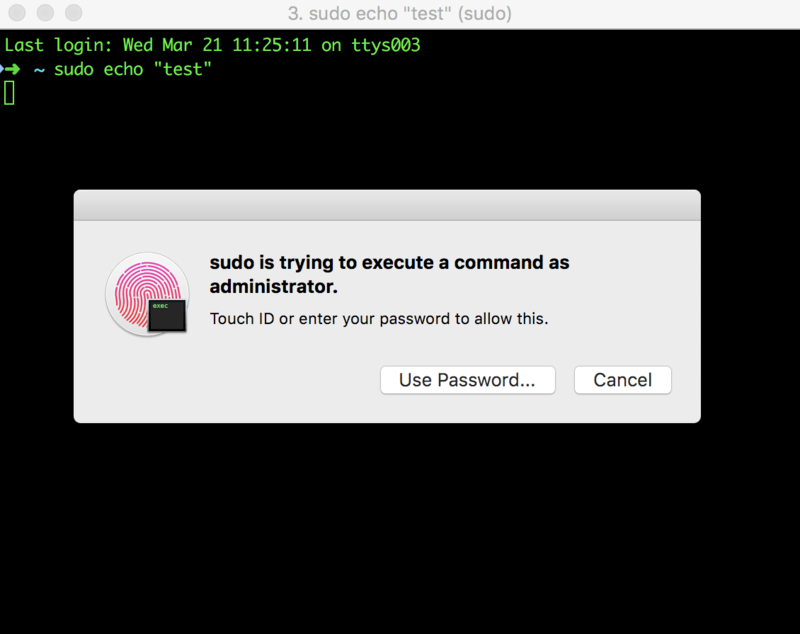 To test the integration, just echo with sudo.